Kent is reputed to be one of the most haunted counties in the UK, with numerous historical and contemporary accounts of ghosts, ‘walking abroad’ at night. In response to the Inspiral London Night Walking Festival of North Kent, GHost Hostings 19, will explore the idea of ghosts as a night walking phenomena. 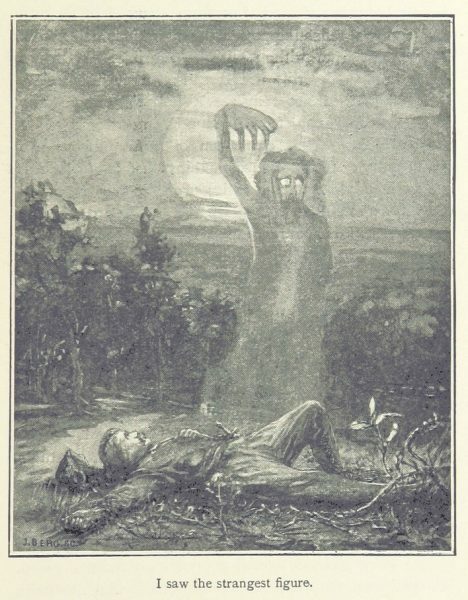 We will introduce you to some infamous Kent ghost and other weird folk tales. We will also entertain and educate you with explorations of ghosts and their movements in a wider context. Our venue for the night is the amazing Gravesham arts Centre, located in St Andrews, an 18th century mission built into the banks of the Thames. The mission is a memorial to Rear Admiral Francis Beaufort the inventor of the Beaufort Scale. Charles Dickens gave money for its construction. The Inspiral London festival of nocturnal walking, offers 4 days of curated walks, art, talks and exploration across North Kent starting at the end /beginning of the Inspiral Trail. 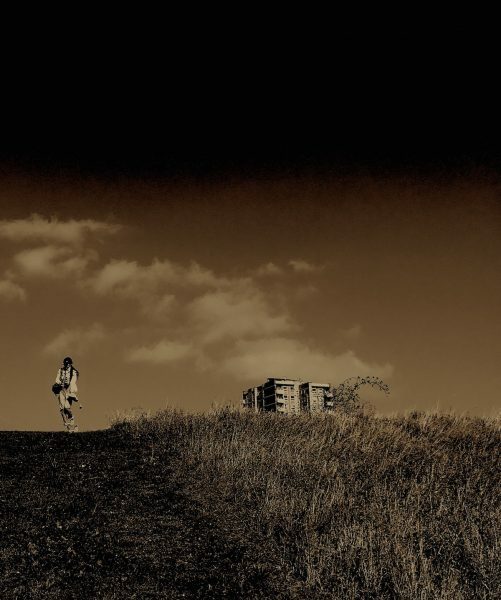 By reimagining the long-distance night walks of Dickens – from central London to Gads Hill – Inspiral takes you on a journey of wild, ludic and untrammelled adventure.. Host Sarah Sparkes introduces the GHost Hostings including a brief look at how ghosts walk with some historical and contemporary illustrations and demonstrations. Modern ghosts stay put. They haunt places that were important to their life or death. 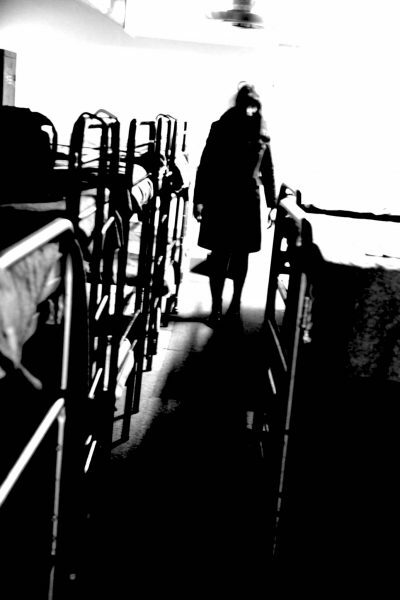 From the screaming ghost of a cosmopolitan woman at Kings Cross station to shadows in the hallway of a flat in St Patrick’s Gardens, Gravesend there are haunted places everywhere. But in the darker past the ghosts of damned souls charged through the night in impossible forms attacking travelers and lost innocents traveled in the form of spectral hounds or wrapped in the tatters of their shrouds. The ghost of a spoon-stealing canon of Newburgh seeks absolution and the unbaptised spirit of a knight’s child seeks entry into the church. The procession of the Hellequins Hunt process through the forests whilst dark riders and black dogs stalk the medieval night. Scott Wood is the author of London Urban Legends: The Corpse on the Tube and a contributor to Ghosts, Spirits, and Psychics: The Paranormal from Alchemy to Zombies, The Folklore of London and Londonist Mapped. He runs walking tours of London under the guise of Haunt London and is the host and co-organisor of the London Fortean Society. You like a Ghost story? You like a Love Story? This is both! Come join us for a vivid, dramatic story of the trials of love, the veils of life and the difficulty of letting go. Water is a spectral form, fluid, ever changing and unknowable, It wanders and meanders, flowing through us all, holding memory and many voices. We call out to the ever-murmuring sea, uniting with its voice as we re-sound our surroundings and invite the audience to join us. A piece for live and recorded v oice, radio, piano and cello. As some members of the collective perform from distant shores we ask ourselves; how can we connect with disembodied realities? How can we make sense of sounds we hear but cannot see? What shape is a voice when not with a body? We are a five-piece collective who create site-responsive sound works outside the traditional performance space. 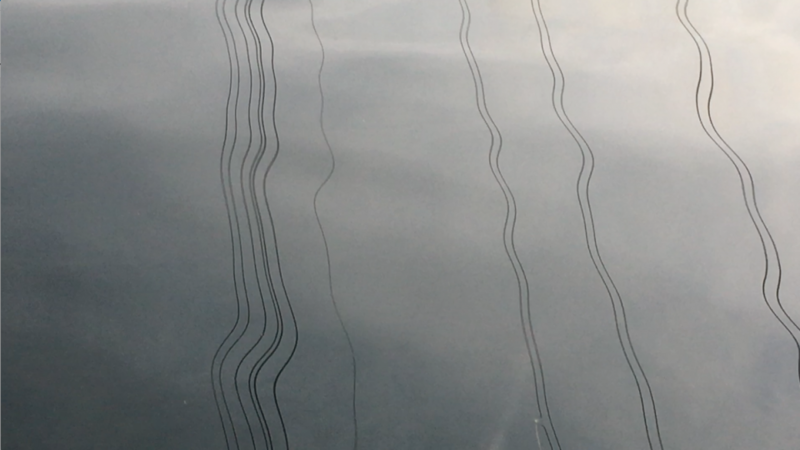 Our work fuses voice, site and experimental instrumentation. We’ve created original work for the grand staircase at the Royal Academy of Art (HERD, 2015, Burlington Gardens festival), the High Tide Organ in Blackpool (RISE, Other Worlds festival 2016), the stairwell at the Ashmolean Museum, Oxford (CARE! OBJECT BENEATH for SuperSonic, 2017), St Augustine’s Tower in London (TIME: a sonic vigil) and a 15th century church in Portugal (Unearth/desenterra, MIA festival 2016). Breathing Space is Lou Barnell, Melaina Barnes, Stephen Shiell, Hannah White and Phoebe Wright-Spinks, with guest cellist Ian Thompson. 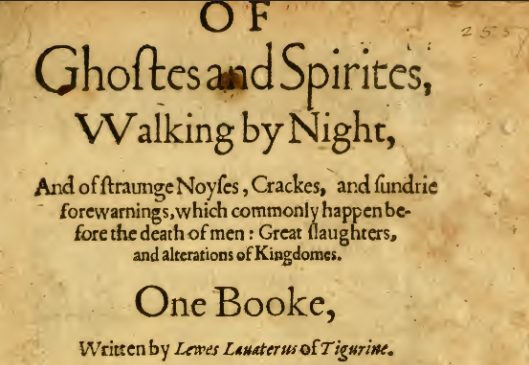 GHost Hostings 19: Ghosts and Spirites Walking by Nyght takes its title from a 16th century book on ghosts and demonology, De Spectris, lemuribus et Magnis Atque Insolitis Fragoribus, by Swiss theologian Ludwig Lavater.